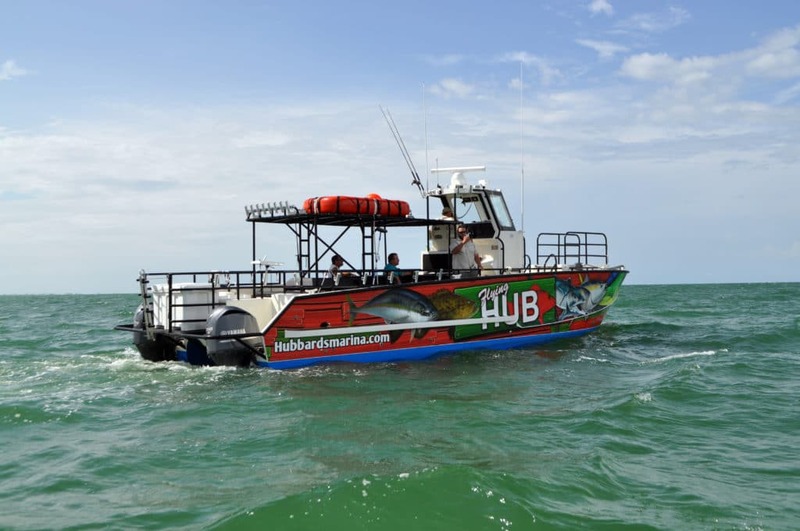 The Flying HUB 2 is a go fast catamaran fishing machine meant for long range, extreme private charters to target the trophy deep water fish. 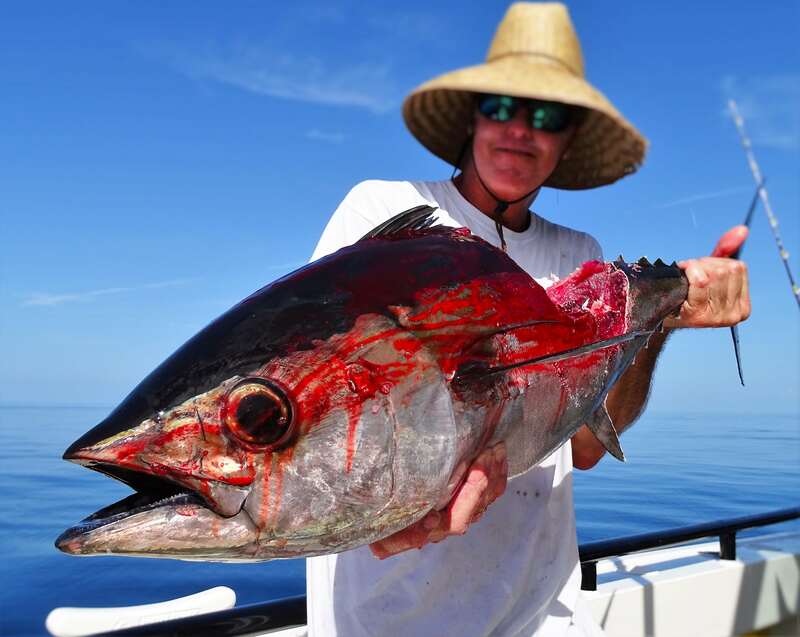 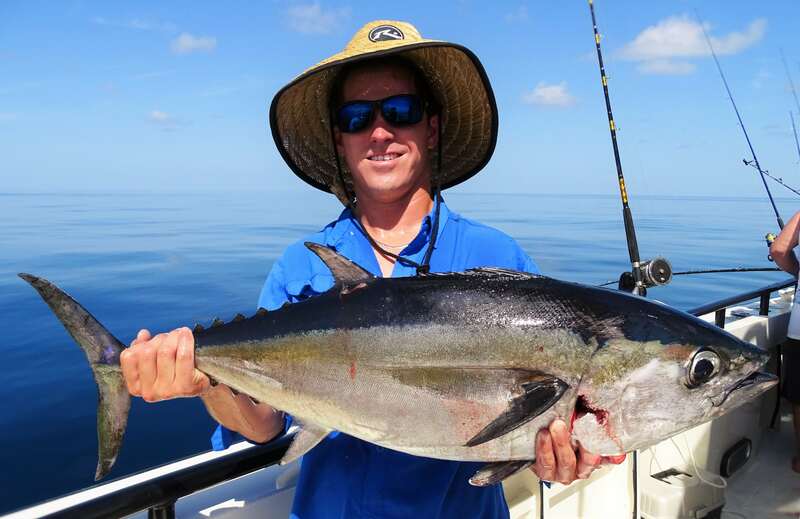 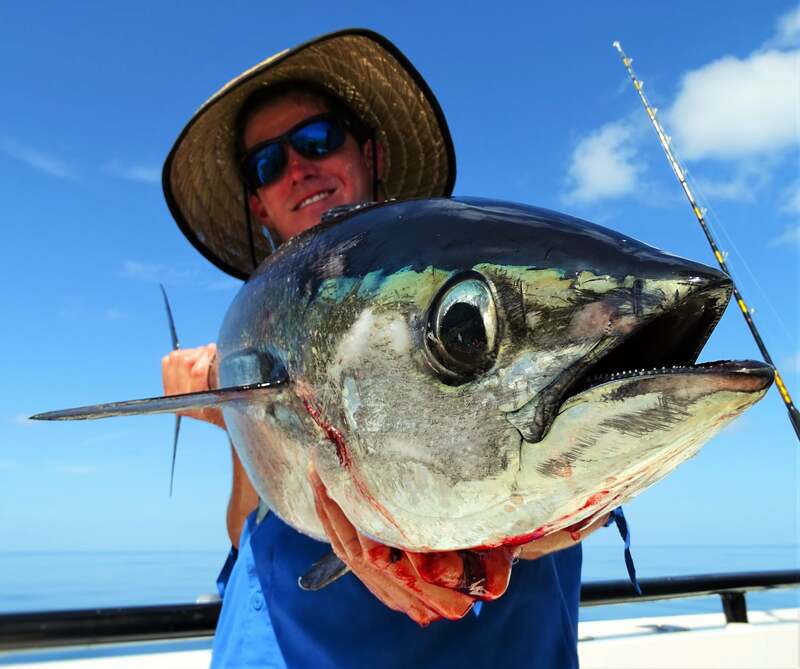 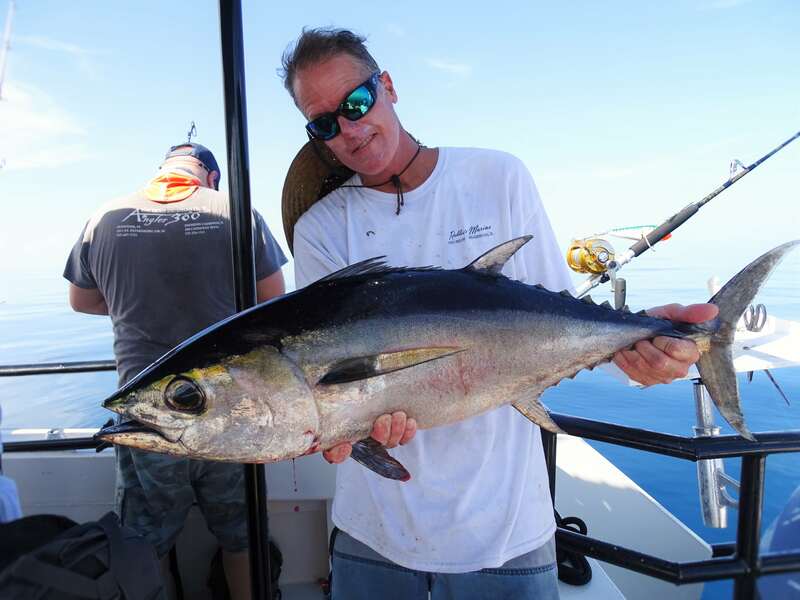 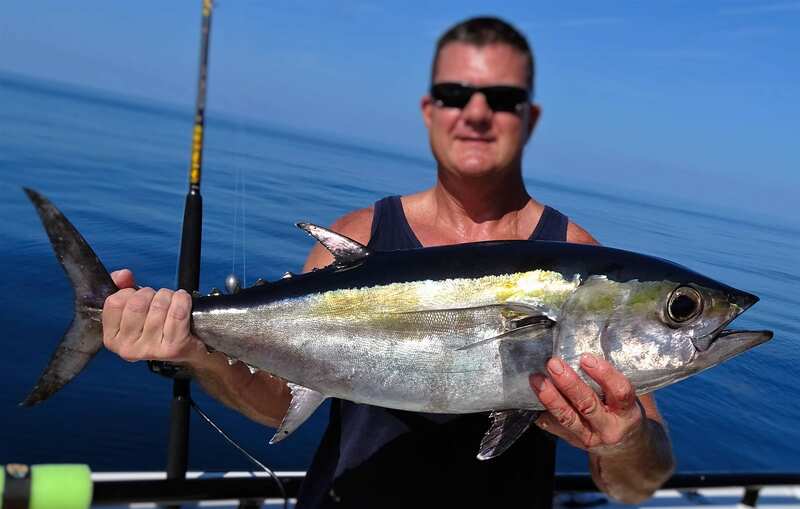 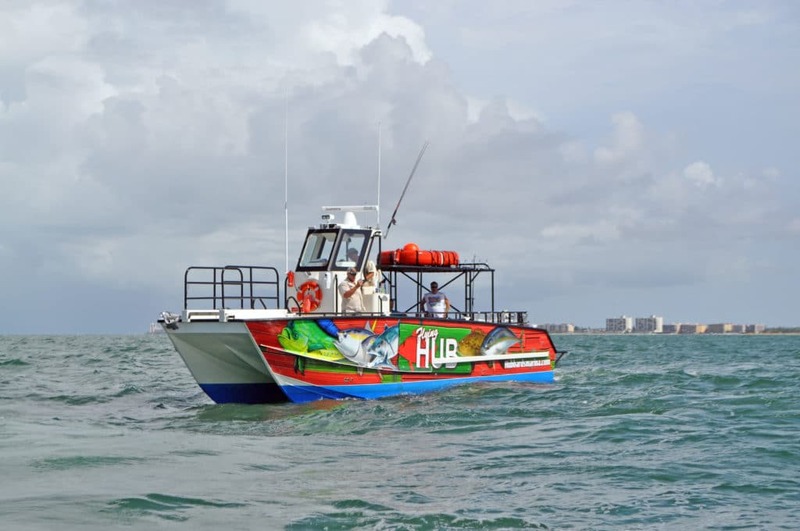 This boat is a custom built totally unique fishing dream that is long and wide to allow very fast and more stable cruising speeds in nice to fair weather. 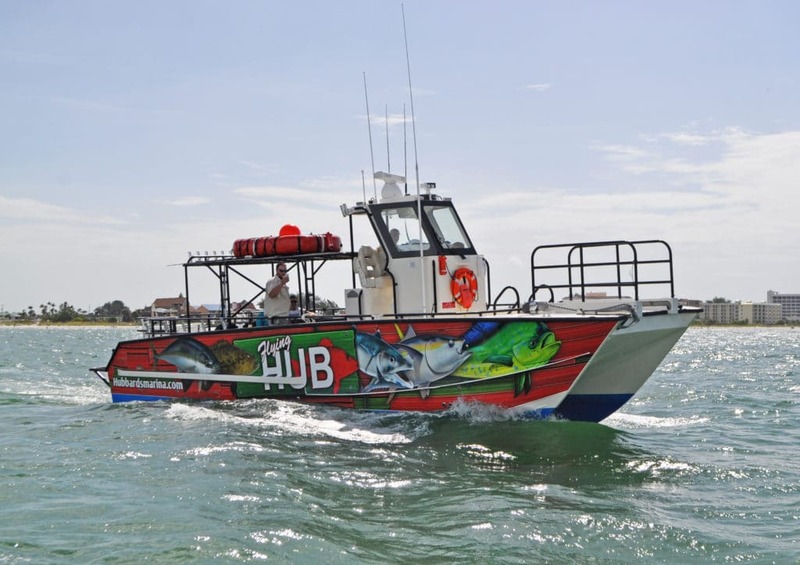 It comes with up to 14 power supplies for electric reels and if you do a deep drop pelagic trip on board this boat we can provide the electric reel set ups unlike our public 63 hour deep drop pelagic trip aboard our party boat. 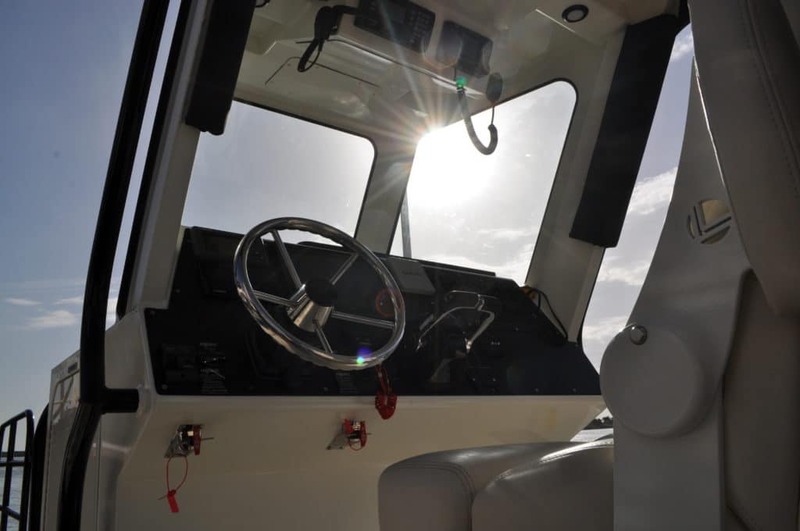 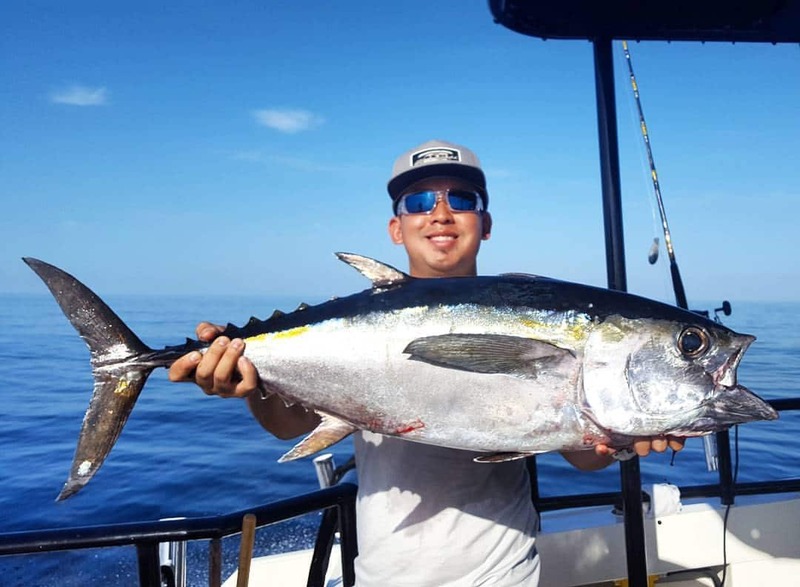 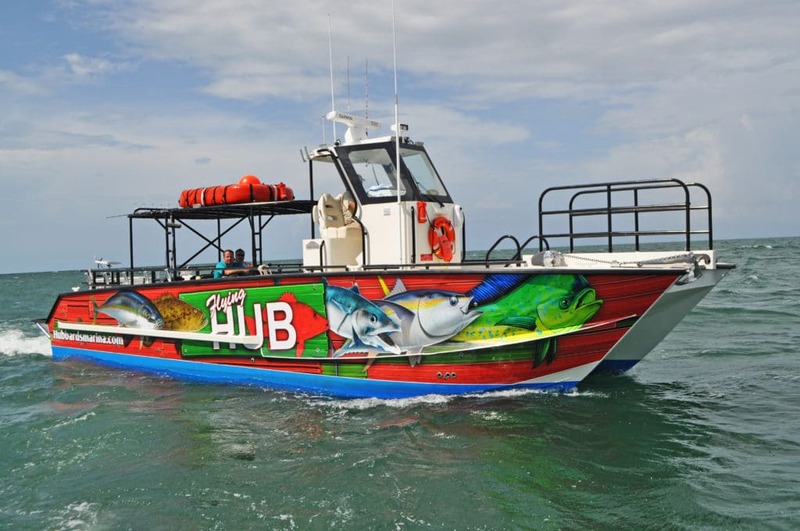 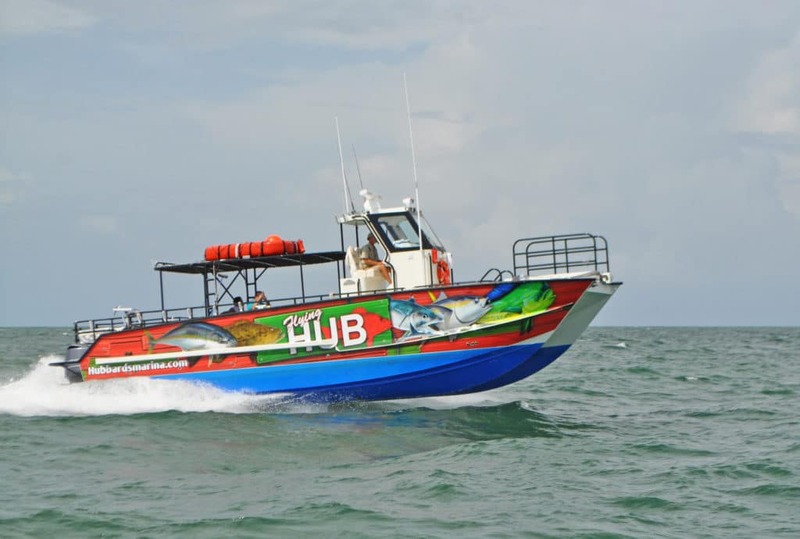 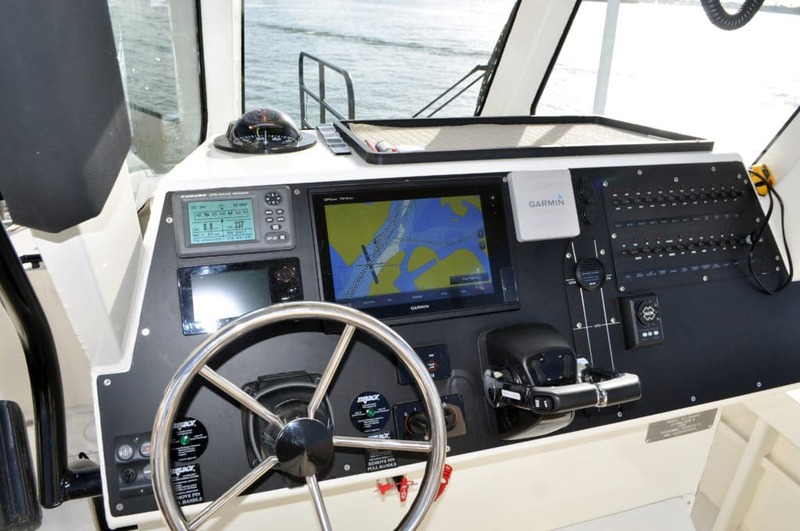 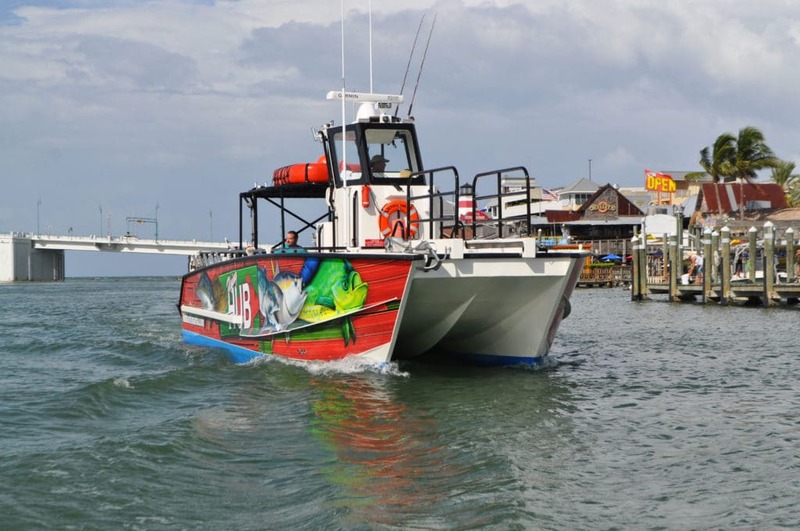 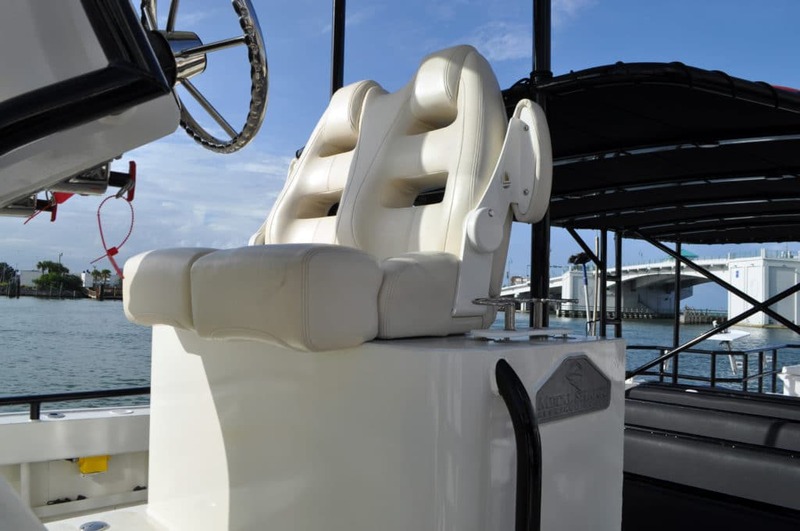 This boat is a first of its kind and it is unlike any other USCG inspected charter boats in the entire region, if you want a fishing trip that you won’t soon forget this is the boat for you! 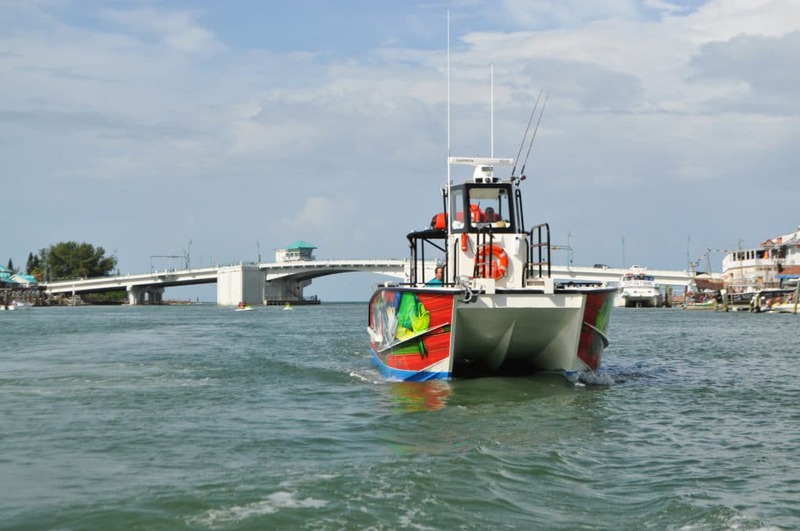 14-24 people up to 20 miles from shore up to 20 recommended. 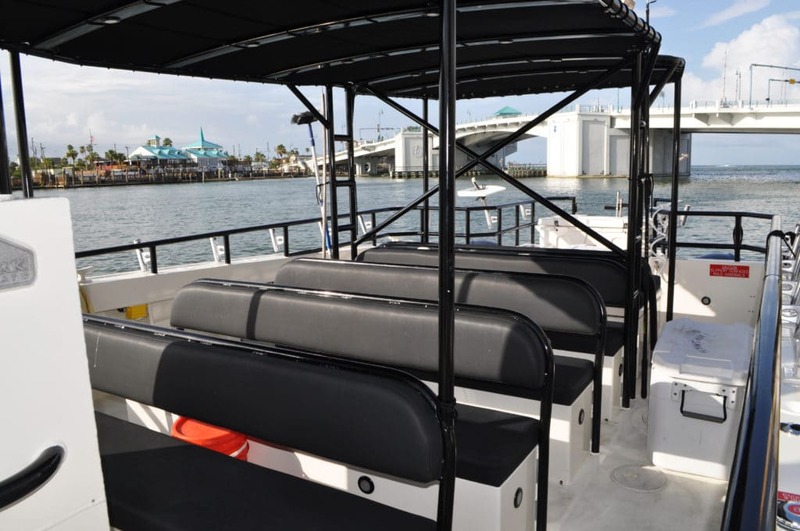 You can bring your own alcohol on this boat no alcohol license.